Click below to list all vintages in stock. (Burgundy) As Low As $49! 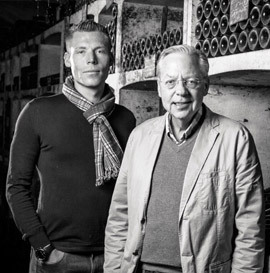 Father and son duo, Jean-Luc and Paul Aegerter have been producing Burgundy wines since 1988, in Nuits-Saint-Georges. This winning team strives to find the perfect balance between respect for tradition and creativity to promote the best of Burgundy. Get the best 2018 vintage deals here at Fine Wines SG. 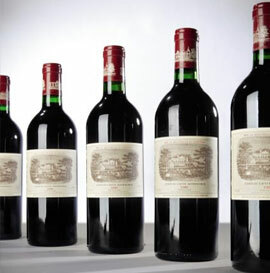 En Premier offers the chance for collectors to buy Bordeaux wines at the lowest market offer price….but do hurry …. Allocation Are Limited! 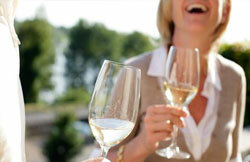 Sign up our newsletter for exceptional wines & special offers. 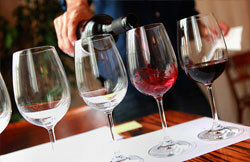 Check out our upcoming events and book your spot for our fun and informative tastings! Challenge Ahead! 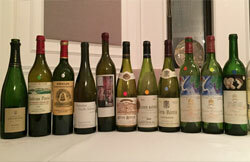 Can your palate detect & differentiate great wines and cheap wines? Looking for an innovative idea for a corporate event? Why not a wine tasting! 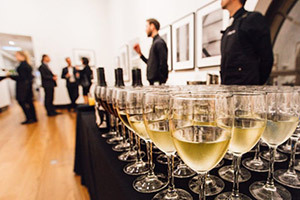 Fine wines & artisan cheeses for parties across Singapore. Delivery and full service options available.